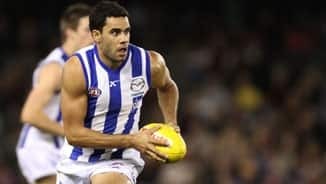 In a new feature on kangaroos.com.au, we'll be following each of North Melbourne's new additions on the training track in the lead-up to the NAB Cup. 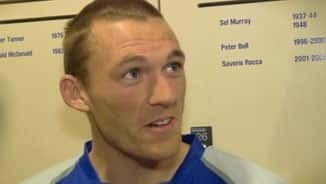 New North recruit Ben McKinley says he’s hoping to show his former club what he’s made of when North Melbourne takes on West Coast in Perth in round one. 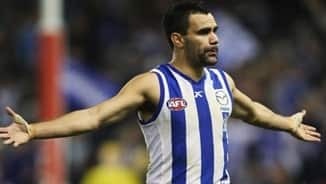 Despite regularly dominating with Werribee—he finished fourth on the VFL goalkicking ladder with 54 goals—McKinley played just two games for the Kangaroos, against his old team West Coast in round one and St Kilda in round 15, and did not kick a goal. 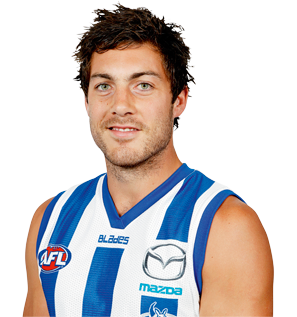 His struggle for senior opportunities was exacerbated by Aaron Edwards’ outstanding form as the Roos’ lead-up forward.